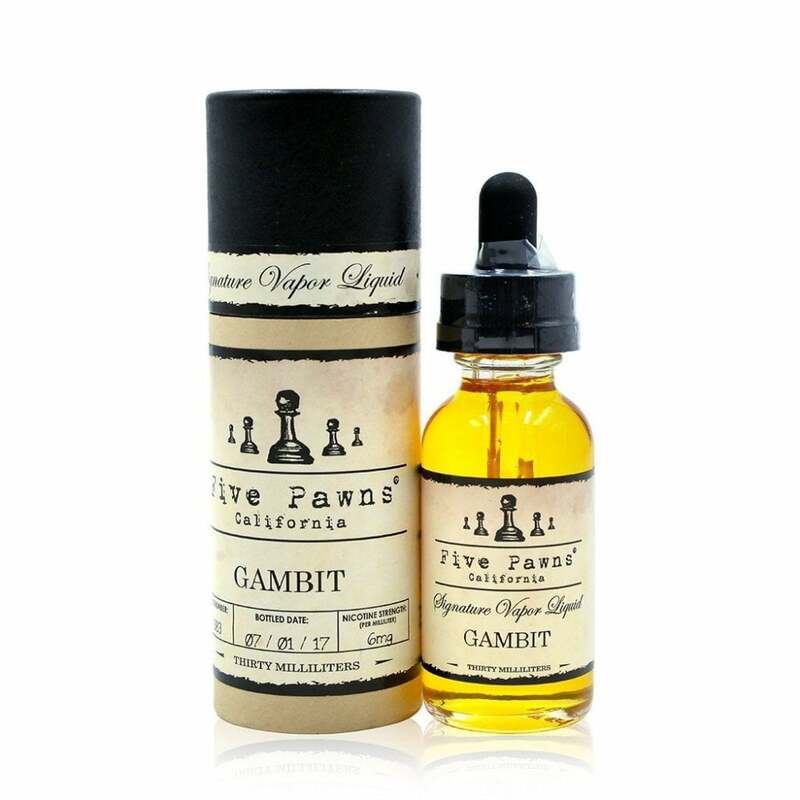 Five Pawns Gambit perfectly captures the warming taste of home-baked apple pie, topping it off with a swirl of caramel, a hint of whipped cream and a generous scoop of French vanilla ice cream. Treat yourself to a slice of classic American cuisine and try Gambit by Five Pawns today! I don’t know if it’s because I got a batch that was bottled on 3/1/18 or not, but I found this pretty gross. Couldn’t make any of the flavors out at all. Very pleasant taste. Each of the flavors are subtle and smooth.